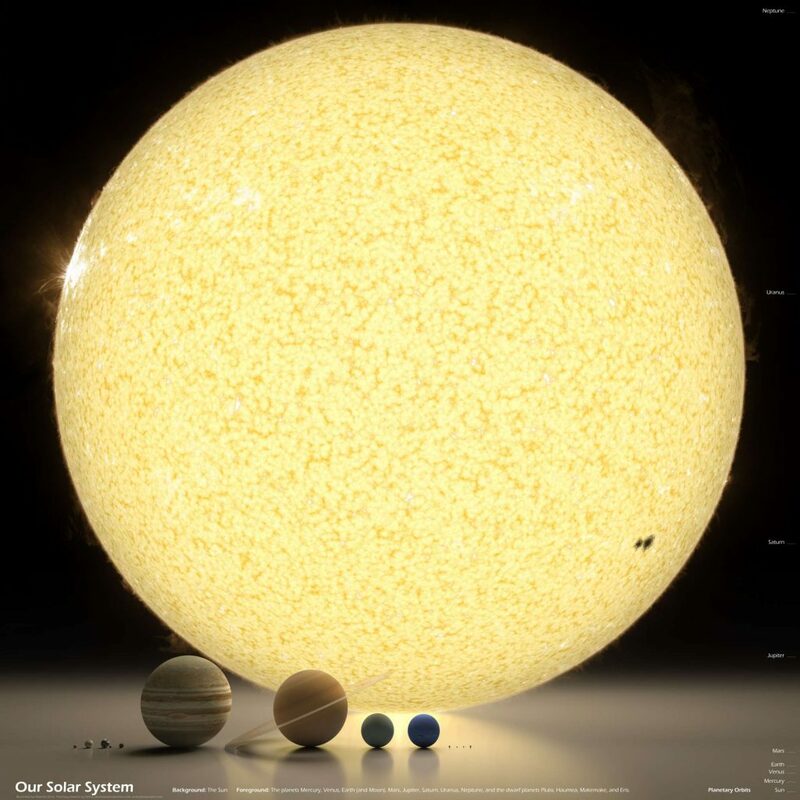 Our solar system. We are on the third ball from the left. Posted on 2015-11-23 by Tigr. 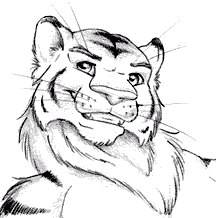 This entry was posted in Various and tagged compare, en, illustration, perspective, Solar System. Bookmark the permalink.